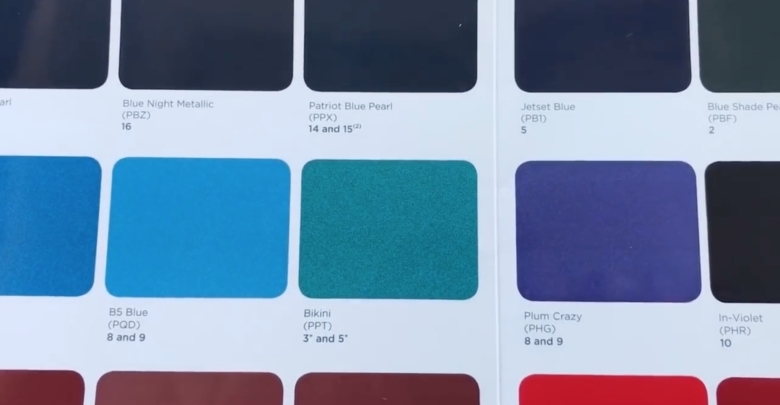 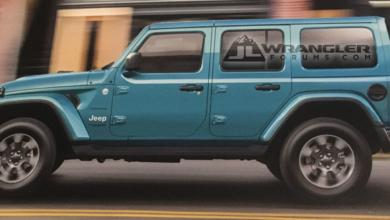 A couple of months ago, we first broke the news on a new color coming for the 2019 Jeep Wrangler JL and now here’s a first look at the new Bikini color, a green-teal like color. 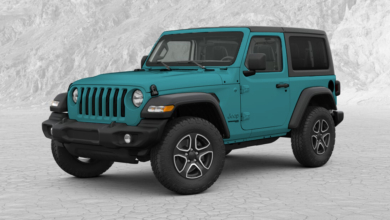 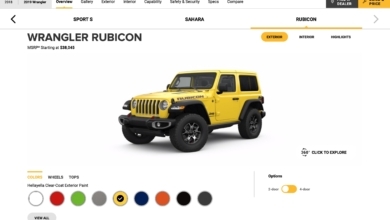 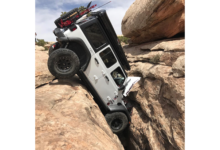 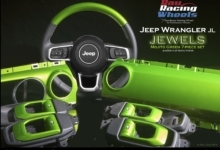 Late availability colors (for 2018 model) such as Sting Gray, Hella and Punk’n all remain available at the outset for the 2019 JL Wrangler. 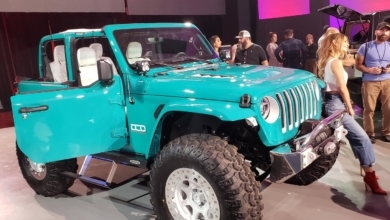 First Real Life Look of Bikini Pearl Color on JL Wrangler?